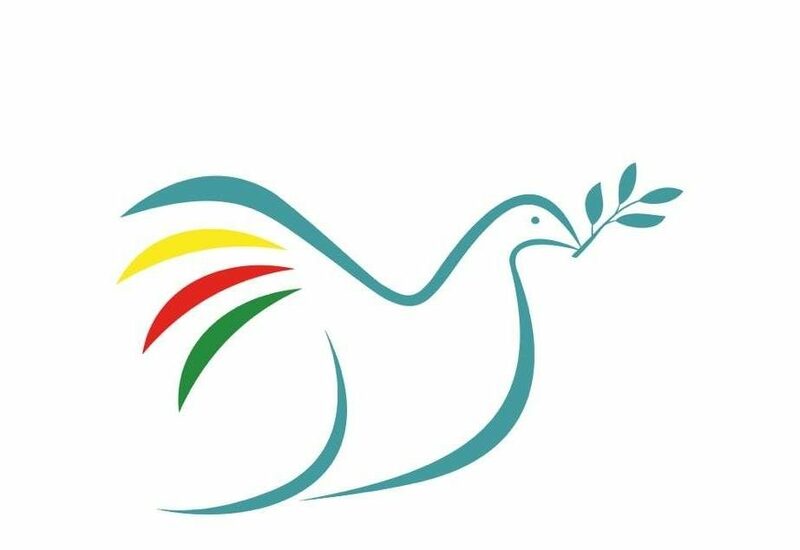 Peace in Kurdistan deplores the decision by the court in Diyarbakir on 24 May to sentence Leyla Zana to ten years in prison on charges of “spreading propaganda” on behalf of the Kurdistan Workers’ Party (PKK). In our view the action exposes the utter hollowness of Turkey’s claims to democratisation and calls into serious question the impartiality of the country’s legal system. The conviction can only inflame an already tense situation and lead to further alienation of the Kurdish community from the Turkish state. The charges concern nine speeches Leyla Zana made over the years, during which she argued for recognition of the Kurdish identity and urged the opening of peace negotiations between Turkey the PKK to bring an end to the Kurdish conflict. She was initially convicted in 2008, but this decision was overturned on appeal and a new trial was ordered. As a currently serving BDP MP, Leyla Zana enjoys parliamentary immunity which should protect her from imprisonment. In the 1990s Leyla Zana became a symbol of Kurdish resistance to Turkish state oppression after spending nearly a decade in prison. She was released in 2004. Rather than being prosecuted for alleged terrorist links or sympathies, Leyla Zana should be seen as a distinguished spokesperson for her people who has a potentially vital role to play in bringing an end to the Kurdish conflict. This conflict is prone to linger on indefinitely until Turkey is ready to accept that the only route to achieving an enduring and comprehensive peace in the country is to engage in meaningful dialogue with Kurdish representatives. Revoke the conviction of Leyla Zana: start the peace process.